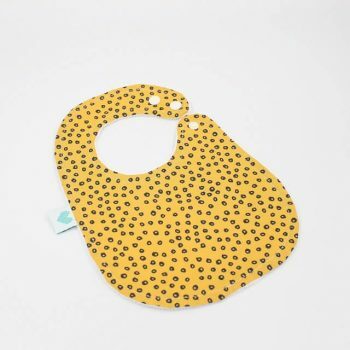 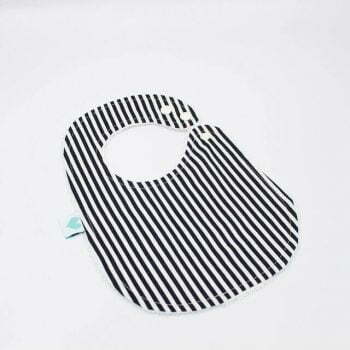 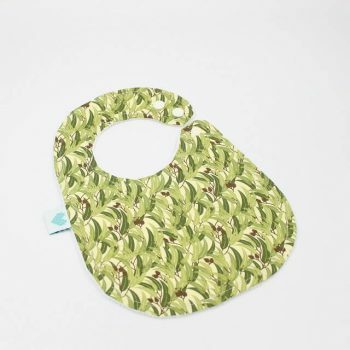 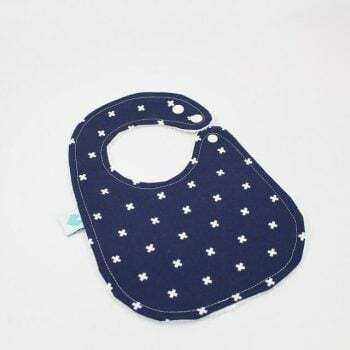 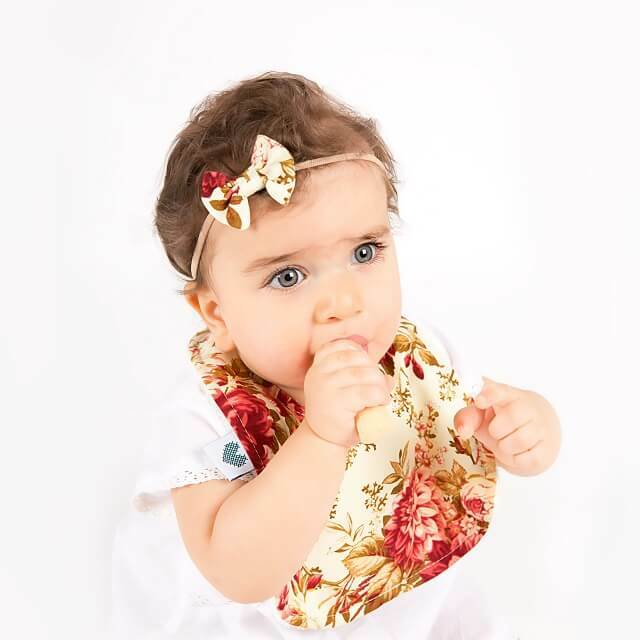 Keep your baby dry with our stylish and absorbent baby bibs. 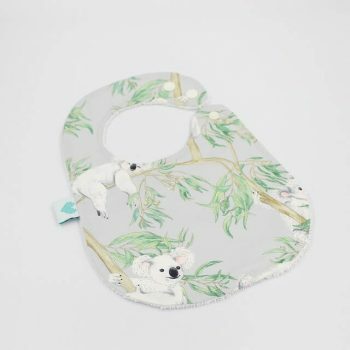 Handmade in Australia, they come with two adjustable fasteners and patterns for newborn baby boys and girls. 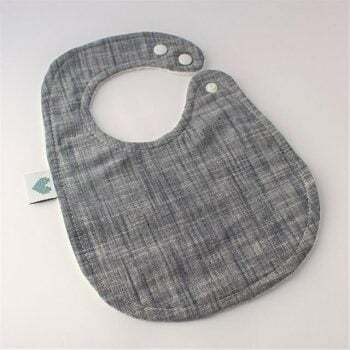 With a terry cloth backing, they are soft on your babies skin.